ALLEN ORGANS SOUND BETTER, ARE BUILT BETTER, AND LAST LONGER. 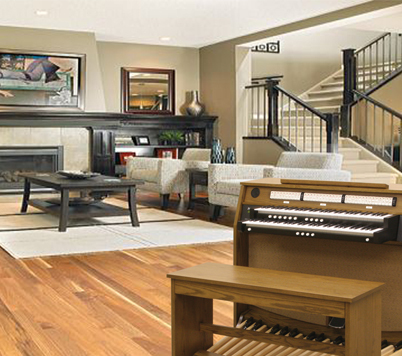 Allen Organ Company pioneered digital sound technology in 1971. 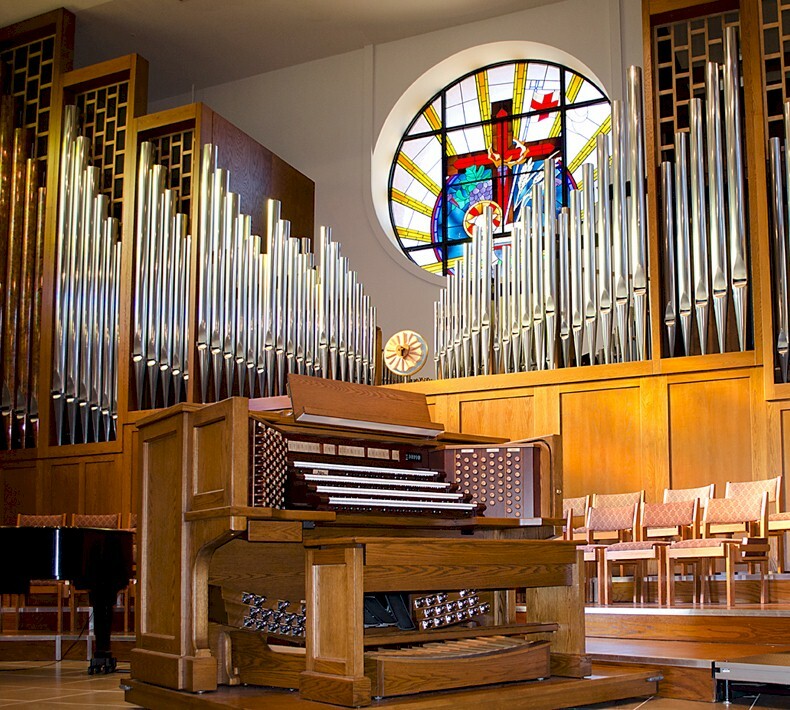 Combining 21st century advanced technology and unmatched tonal artistry gained over 75 years, today's Allen organs are acknowledged to be the finest and most pipe-like digital instruments in the world. 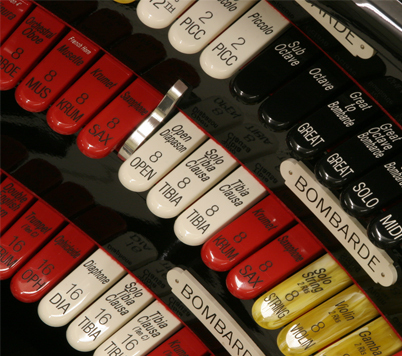 And, as the most integrated organ builder, Allen offers the highest quality products with unmatched customer support.